Today on the Culture Creature podcast, hear an interview with Joyce Manor frontman Barry Johnson. Listen to the complete Joyce Manor interview via the player above or in your podcast provider of choice. Barry Johnson sat down with Culture Creature host Dan Redding to discuss his band’s new album, Million Dollars To Kill Me, which is out now on Epitaph Records. Barry and Dan also discuss Weezer’s discography, the challenges of being a Morrissey fan, and much more. Listen now. Culture Creature is the podcast where music and pop culture are shared languages that bring us together. 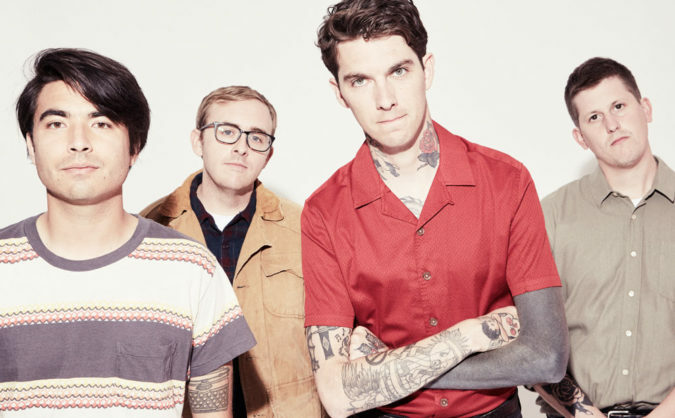 Listen to the Joyce Manor interview now. You can also view all episodes or listen to our interviews with members of Title Fight and Saves The Day.